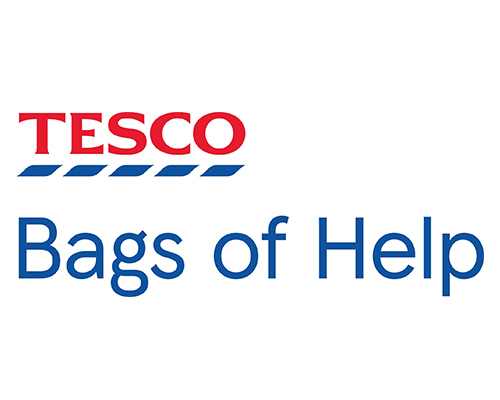 We have recently been successful in gaining a Tesco Bags of Help Grant for our project “Horses making the environment a sensory place of fun”. This grant will enable us to develop a sensory garden at Bodster CIC, Sandford. The grant will pay for plants, trees, sensory equipment, materials to make some accessible paths and staffing of the project.